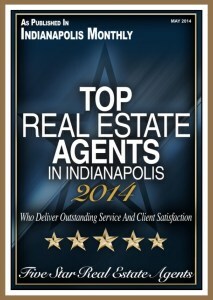 The Home to Indy Team of professional Realtors® know the Indianapolis real estate market. Our agents are experienced in both listing homes and representing buyers. Each agent is a full time realtor, which means they are readily accessible to clients. While the use of technology has changed our business, we know you want to speak with a person, not a machine. We utilize the latest in technology to maximize exposure to our clients' listings, while maintaining a personal touch. Every client is treated with respect. You will never be pressured during the process of buying or selling a home. We believe our clients are smart people who are capable of making an informed decision when presented with all the facts and data. Our clients have voted members of our team as a "Five Star Real Estate Agent" for the past two years. We maintain relationships with service providers in all professional areas related to real estate so you will always have competent advice in every aspect of the transaction. From home inspectors and contractors to title officers and attorneys, we've got you covered. All our agents are members in good standing with our local, state and National Association of Realtors® and adhere to the Realtor Code of Ethics. We believe in our fiduciary responsibility to our clients, which means we will treat your assets as if they were our own. We look forward to serving your real estate needs in the Indianapolis area. 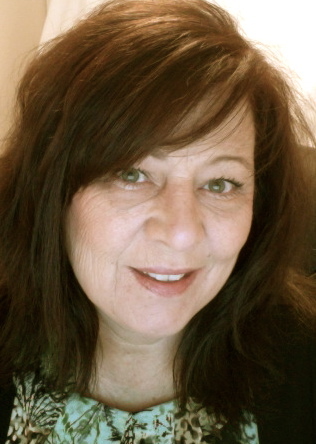 Paula's experience includes hundreds of closed transactions representing both home buyers and sellers. Paula's commitment to education has earned her numerous accreditations. She is an Accredited Buyer's Representative, a Graduate of the Realtor Institute, a Certified Negotiation Expert, e-Pro (Internet Pro) and a short sale/foreclosure specialist. 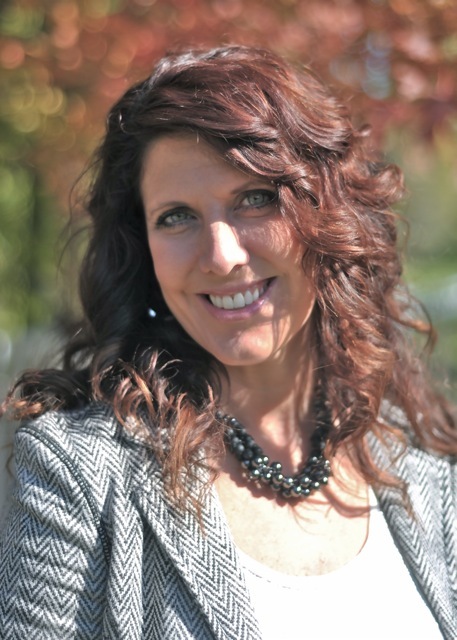 Nikki is the team Administrative Assistant and Office Manager. She received her degree in Business from Indiana Wesleyan University. Her bright smile and cheerful attitude make her an asset to both the office and our clients. Her work includes assuring every step of each transaction is completed in an accurate and timely manner. Working behind the scenes, coordinating the many facets and details enables our agents to be available to their clients. Her real job is making us look good! Nikki lives in Brownsburg with her husband and two children. She enjoys camping, family vacations, reading, friends and quiet time. 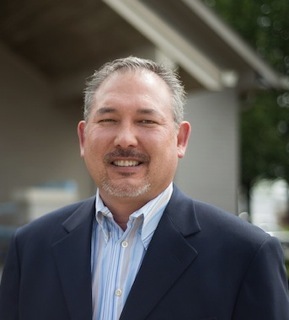 Don is a lifelong resident of Indianapolis, with 30 years of experience as a small business owner, wholesale mortgage banker, real estate investor and Realtor. Don is always eager to share his passion for Indianapolis and all it has to offer! He takes pride in the service he provides and is always willing to spend that extra time with his clients, making certain all of their questions are answered and never wanting home buyers to feel rushed or pressured during the home search process. Don is a proud father and grandfather and in his free time he can usually be found playing pickleball, hiking, snow or water skiing or hacking a little white ball around the golf course.